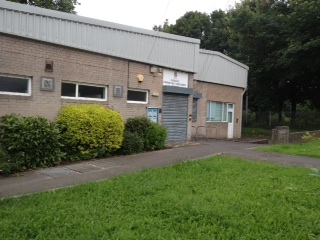 Gabalfa Community Centre is now being run by Cardiff Council’s Youth Service. The youth Service will provide an important and welcoming facility for young people, with Youth clubs running through from Monday to Friday evening and daytime courses also available for young adults. The centre will continue to play an integral and varied role within the local community and in addition to Youth Services provision, it will continue to be used for community activities such as councillor surgeries and many other activities. The centre had previously been operating as a Neighbourhood Learning Centre and adult learning courses will continue to run at the centre including computing, Welsh for adults and arts and crafts. Existing users are now able to sign up for all these adults education courses with enrolment centralised at Severn Road. A full range of Neighbourhood learning services is also still available across Cardiff. Groups of young people will be managed while they are at Gabalfa Community Centre and a car park is available for people using the centre for courses. Youth Services staff will visit local schools to promote the new services by attending assemblies to inform young people of the youth activities on offer at the centre. Head teachers at the schools will also be contacted and informed about what is available.